We believe an important part of buying your home is to make sure that you obtain the most appropriate advice regarding your current mortgage needs and circumstances. At N.S. Bennett we can provide access to that via Independent Mortgage Advisors, Ed Rogers and Darren Hudson at Link Financial Solutions Ltd. Both Ed and Darren offer an advised sales service. 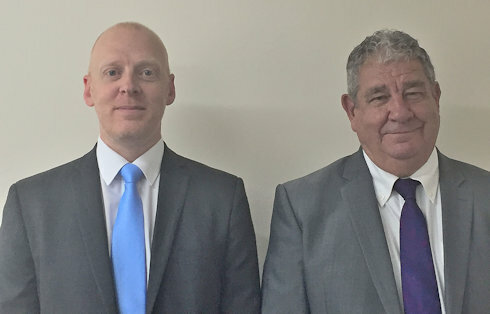 Ed and Darren can access a competitive range of mortgages from across the whole of the market and can offer advice on all types of mortgage. With all the different packages available in our opinion you should see detailed advice prior to any commitment. Ed and Darren can provide this advice - we can arrange a convenient appointment for you. IMPORTANT - Ed and Darren of Link Financial Solutions Ltd are both fully qualified mortgage advisers. They offer a free initial consultation.